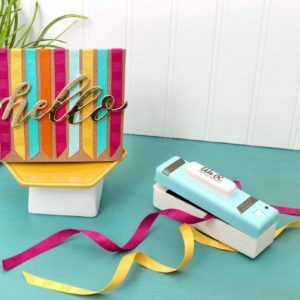 Cut and seal ribbon with one tool. 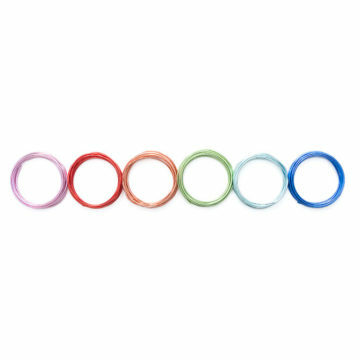 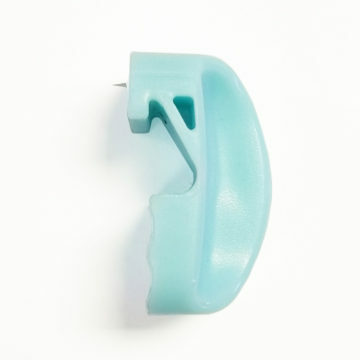 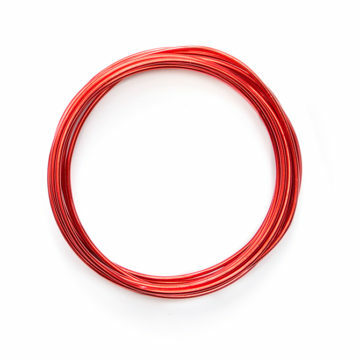 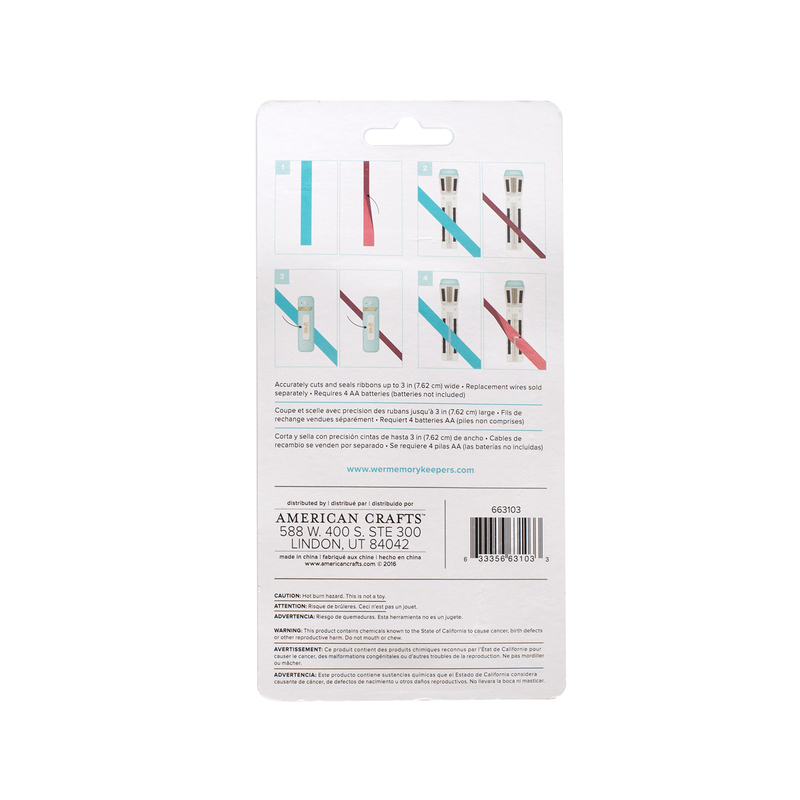 Cuts and heat seals ribbon up to 3 inches wide so there is no fraying. Ribbon Cutter Battery Operated Cut And Seal Tool. 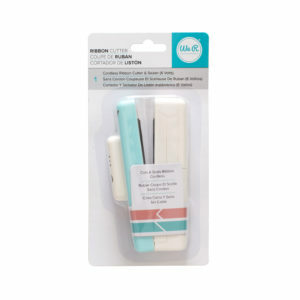 This tool cuts and heat seals ribbons but to 3 inches wide so there is no fraying. 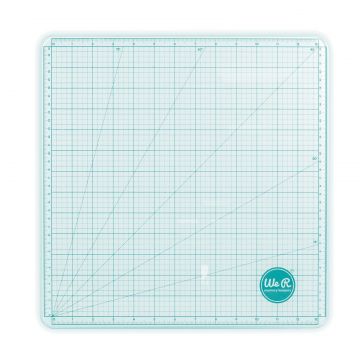 Cuts straight, angled and various styles of points. 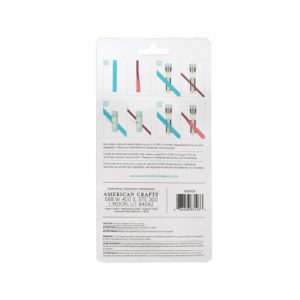 This 8-1/4×4-1/4×1-1/2 inch package contains one cordless ribbon cutter and sealer. Requires four AA batteries (not included).